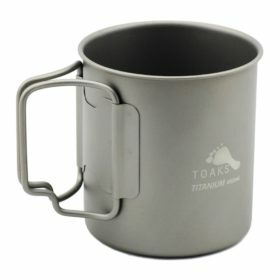 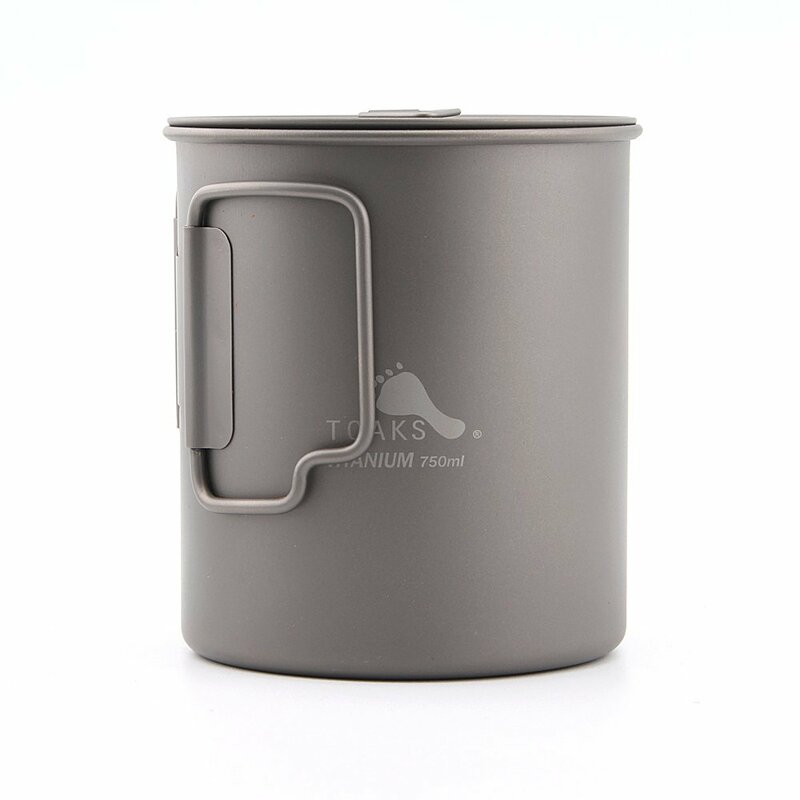 TOAKS Titanium 750ml pot with swing out handles. 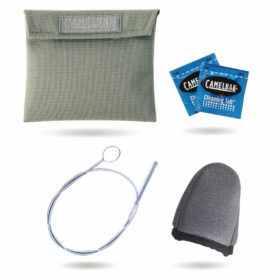 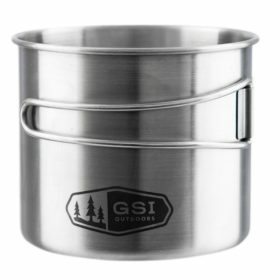 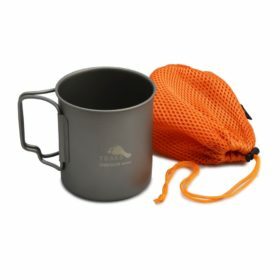 The pot includes a lid with lockable grip and a mesh sack. 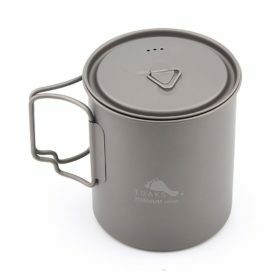 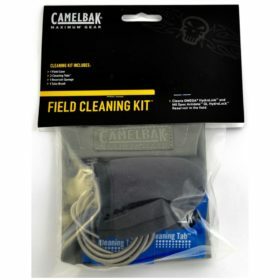 Must to have item for backpacking. TOAKS Titanium 750ml pot with swing out handles. 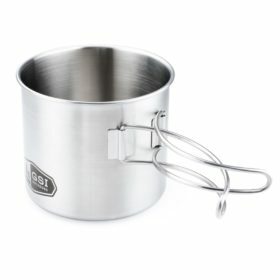 The pot includes a lid with lockable grip and a mesh sack. Gradation marks in ml and oz. 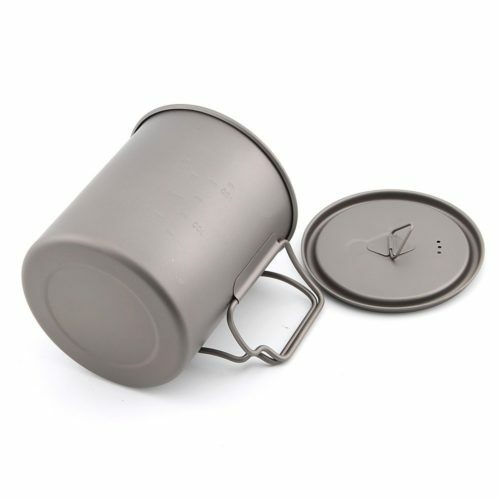 The pot can nest CUP-375, CUP-450, CUP-450-DW, STV-12 and 100ml gas canister. Also, It can nest the following water bottles without covering the lid: 32oz Nalgene, 38oz Nalgene stainless, 42oz Klean Kanteen. 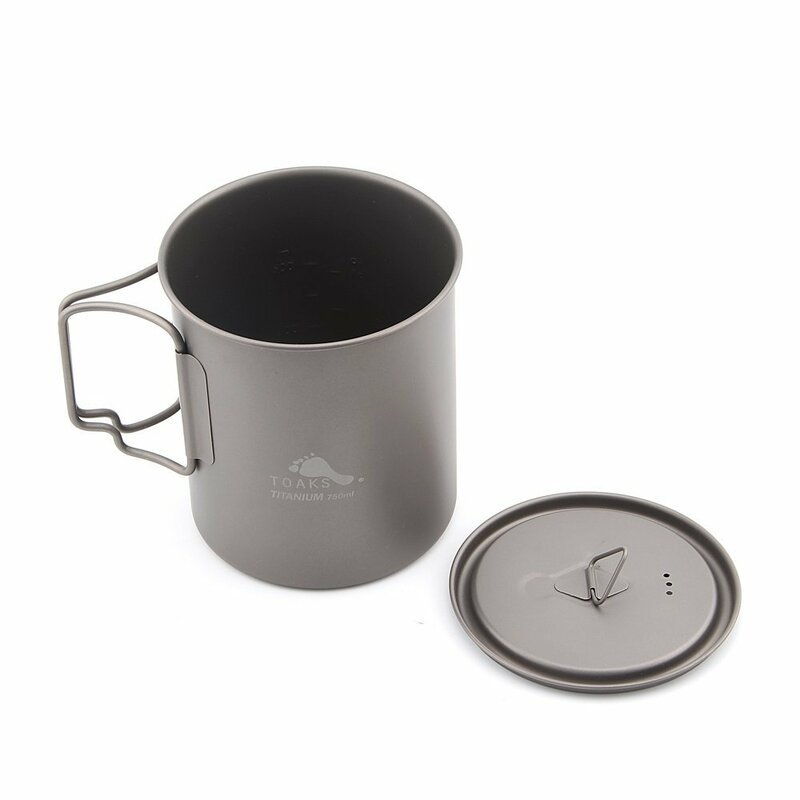 Amazing light titanium pot, the butane small canister and Nalgene bottle nesting inside very well. 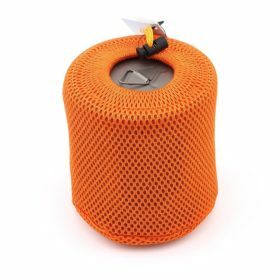 Recommend!